As Chief Technology Officer of Custom Ink, Rob Kramer is focused on elevating the online customer experience and leading the Custom Ink Product & Technology teams: Engineering, Product Development, User Experience, and Business Insights & Analytics. 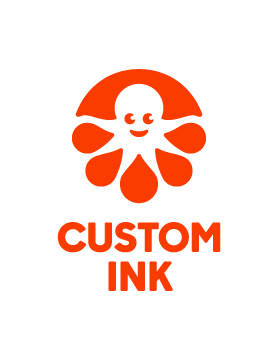 Since joining Custom Ink in 2009 as the Chief Operations Officer, Rob has been a crucial influence in the expansion of the company, scaling Custom Ink’s customer care and operations fulfillment processes from 500 orders a day to over 3,000. In this role, he was responsible for all the systems used to run Custom Ink as a business, supporting the efficient fulfillment operations that deliver our industry-setting customer experience. Before joining Custom Ink, Rob was President of Audible, Inc. and Senior Vice President of Business Technologies at AOL. Rob holds a B.S. in Applied Mathematics and Computer Science from Brown University.